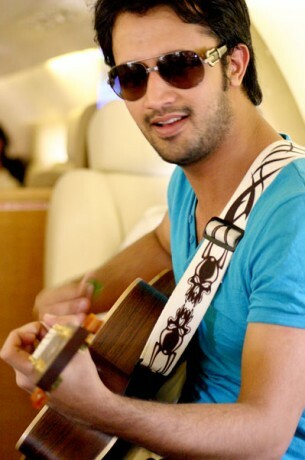 A famous singer of Pakistan and India, Atif Aslam was born on 12 March 1983, in Wazirabad, Punjab, Pakistan. 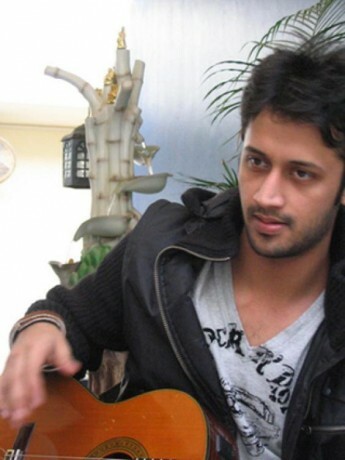 Atif has received Tamgha-e-Imtiaz, Pakistan’s highest civilian decorations in 2008. He was born in a Muslim family. His first performance was in his school’s stage show, Kimberley Hall School. He got his Bachelor’s degree from “UNIVERSITY OF CENTRAL PUNJAB.” He sang many chart-topping songs with many Indian and Pakistani singers. His film “Bol” which was released in 2011, debuted him as an actor. He had no professional training in singing and acting. In 19th July 2004, Atif released his first solo album named “Jal Pari,” under Sound master and IC records. 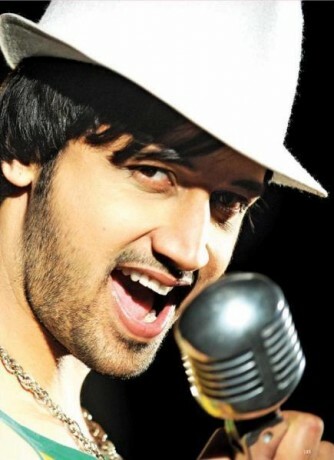 In 2007, he released another album “Doorie.” Currently he is working on an International project titled “The Dreamers Awake” with the members of American rock band “Guns N’ Roses.” Atif has sung many songs in the “Coke Studio” like Dholna, Rabba Sacheya, Mai Nee, Kinara, Wasta E Pyar Da and Jalpari. He had his first international concert at W. StarDreamz Entertainment Group during his tour of USA and Canada with RDB and Annie. 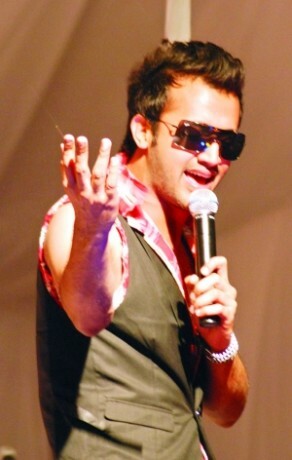 Atif did his debut concert in New Jersey in Summer Beats 2008. 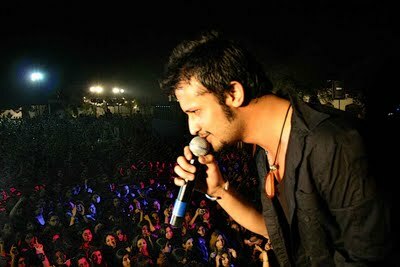 On 2nd July 2010, Atif performed with his band at Queens Colden Centre, New York. In 2010, he did 10 shows in USA and Canada with Shreya Goshal. 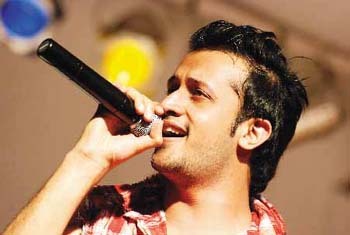 On 22ND April 2012, Atif performed in London’s O2 Arena at Flex FX Production’s Dhamaka. He is the first Pakistani ever performed in O2 Arena. 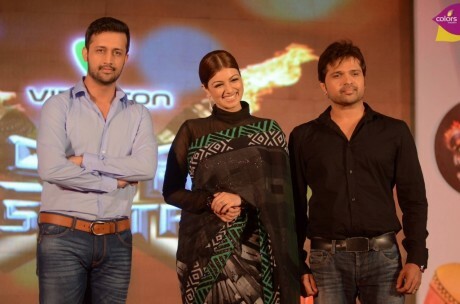 During Jazz Jazba Generation Tour, Atif will perform in 10 major cities of Pakistan, where an exclusive backstage footage of Atif Aslam’s experience during the tour, his interactions with his fans and intimate look at the man behind the superstar will be filmed for the very first time. He also sung many famous songs with Hadiqa Qiani, in film Bol, these songs were charted top. 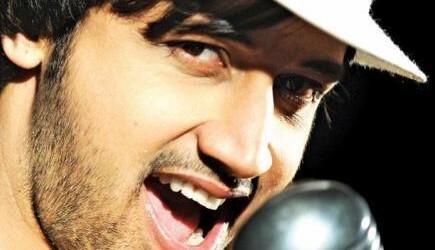 In Hollywood, Atif has sung three songs, in which “Man Push Cart” became very popular. And he won many international awards. Apart from his film “Bol,” he has also made appearance in many film’s songs like Tere Bin , Pehli Nazar Mein, Piya O Re Piya and Tu Mohabbat Hai. His film “Bol” was given many awards for its song tract, in both the countries i.e. India and Pakistan. He is the first Pakistani, who is equally popular in both the countries. Currently he is acting as a judge on the show “Sur Kshetra,” leading the Pakistani team. This show is being held in Dubai.